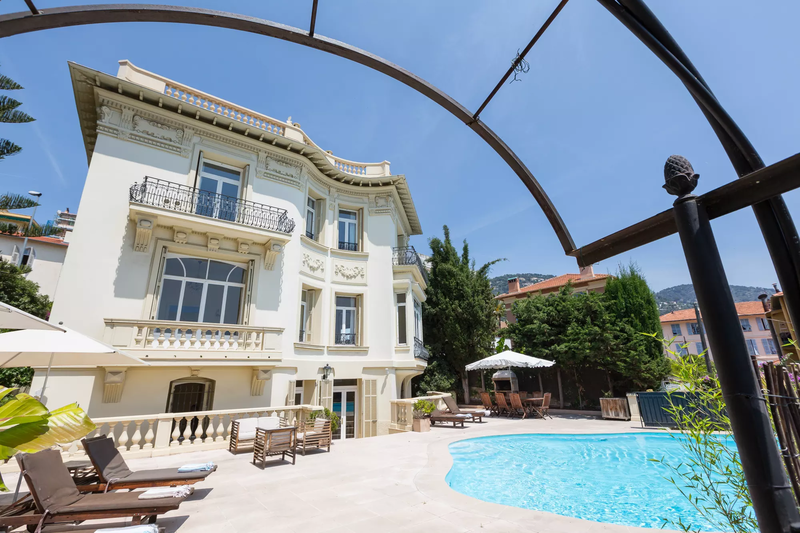 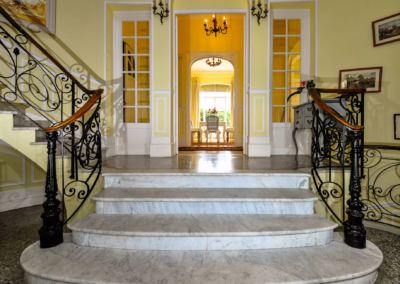 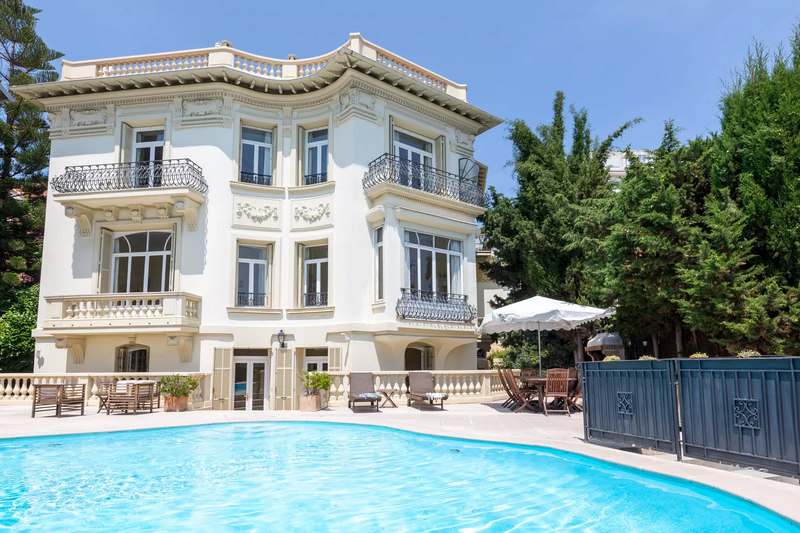 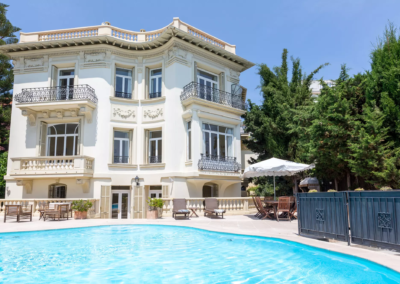 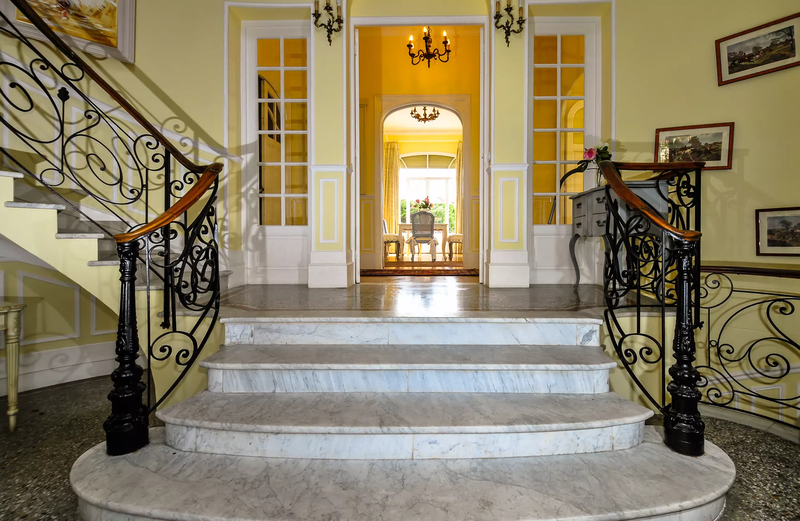 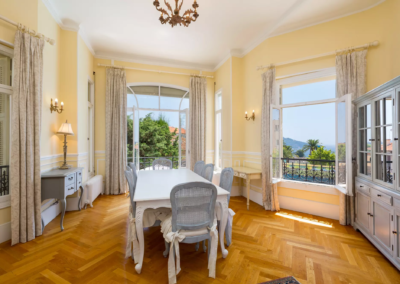 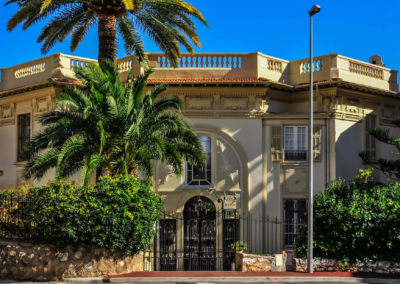 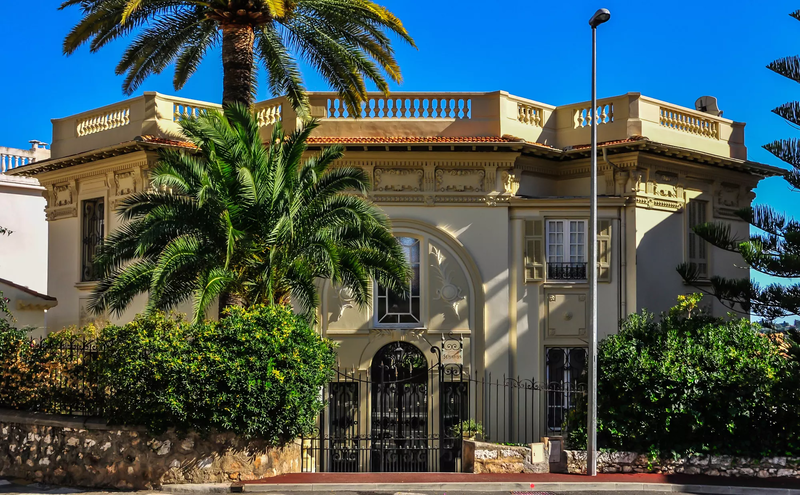 Villa Gracieuse is a wonderful, Belle Epoque luxury Villefranche villa situated in Villefranche-sur-Mer, within walking distance of the town centre, port and beach. 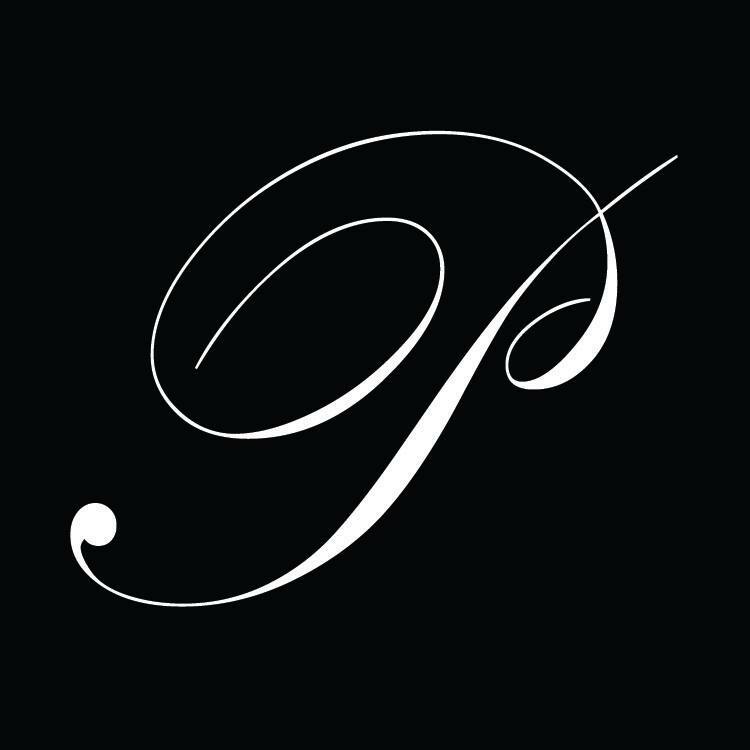 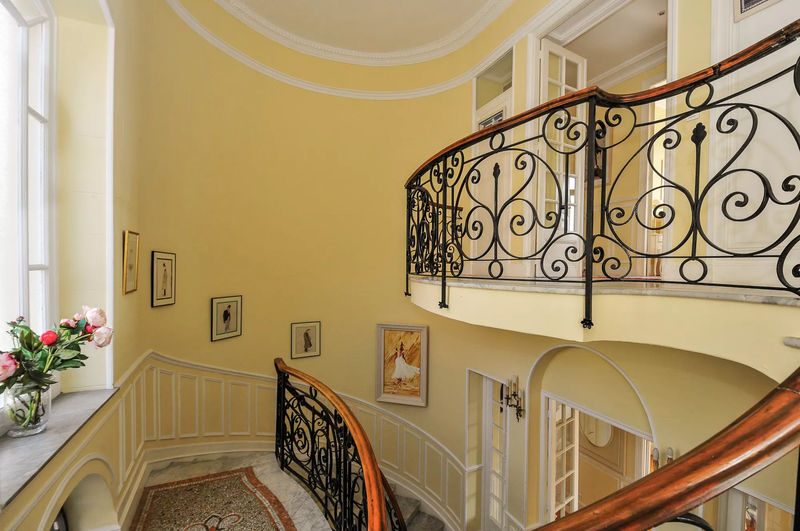 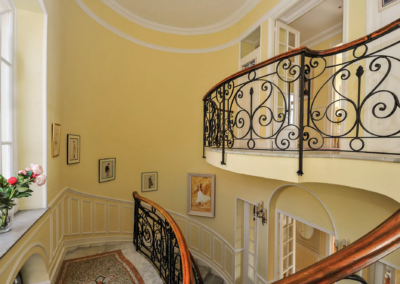 The elegant façade and delicate wrought iron balconies are a fine example of the architecture of the period. 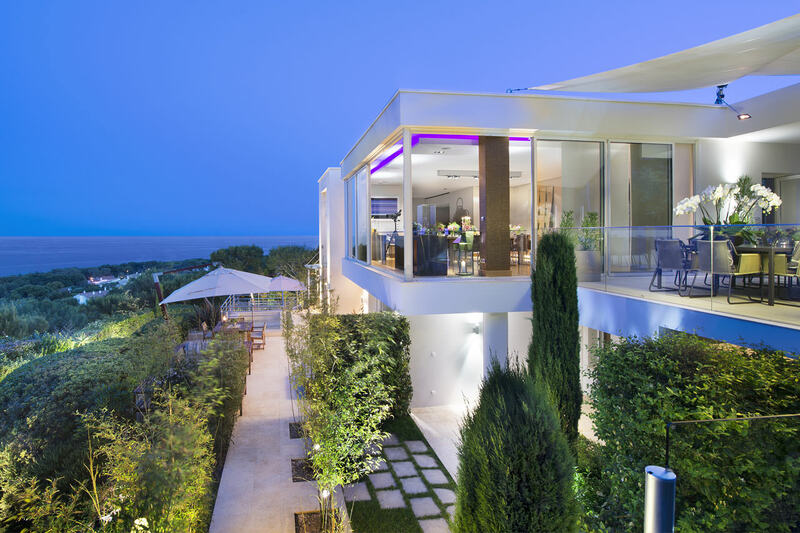 Inside, high ceilings and marble floors create a cool, spacious and relaxing environment with wonderful sea views. 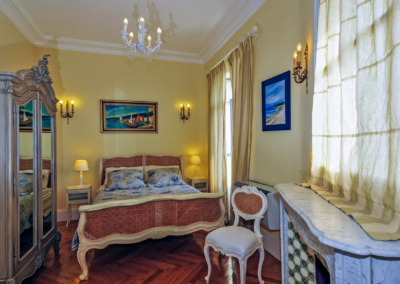 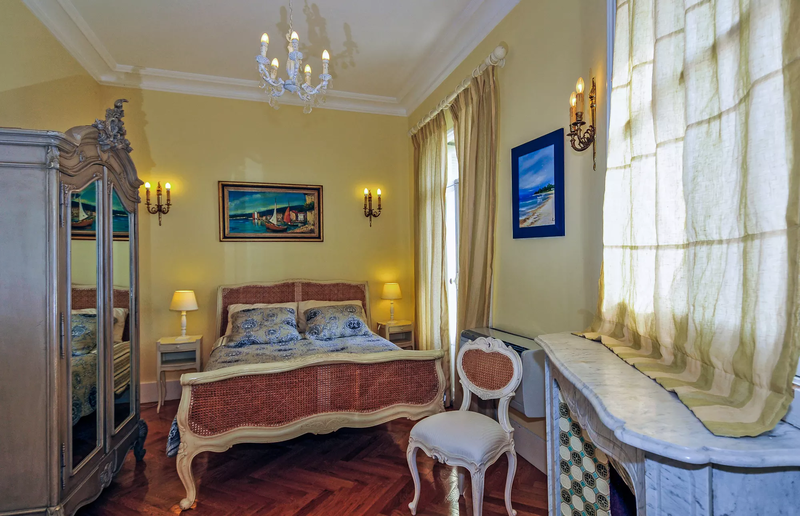 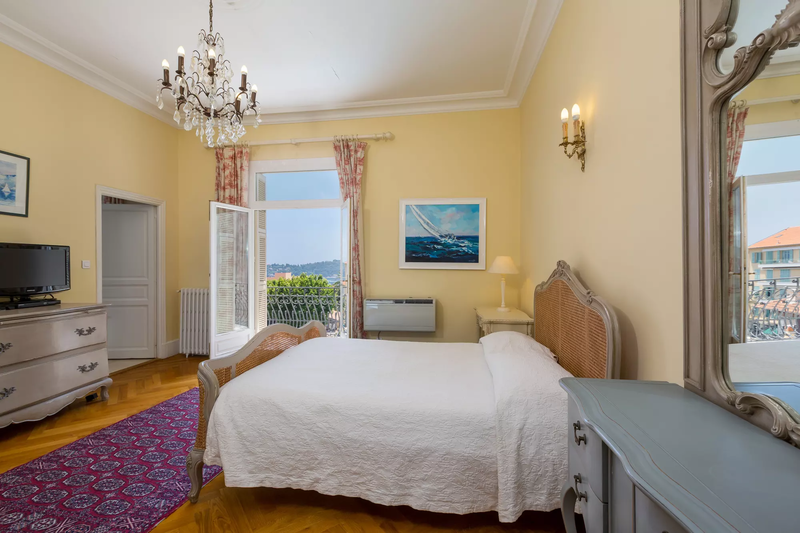 A short walk from this luxury Villefranche villa brings you to the small port and beachfront, which has good restaurants, shops and an antiques market each Sunday. 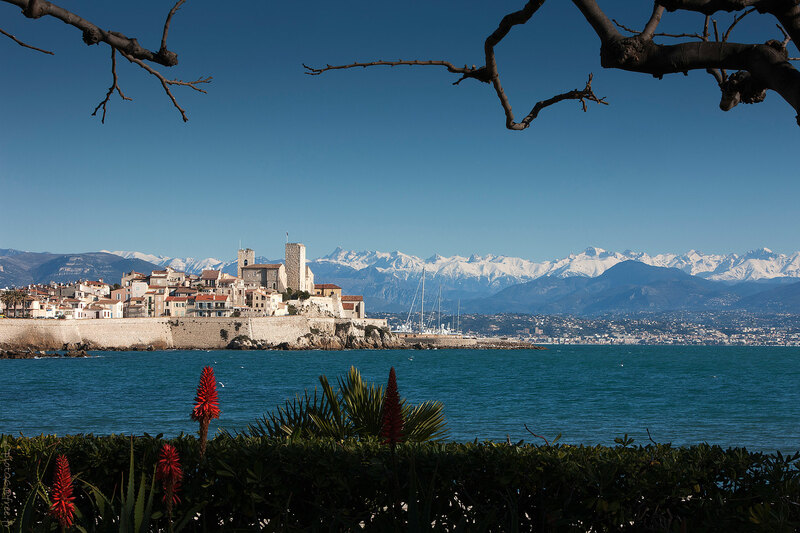 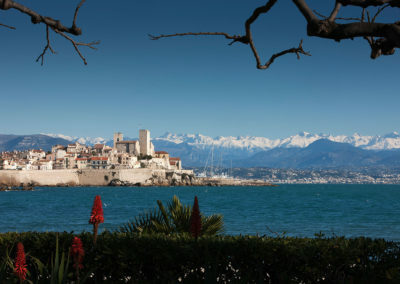 An ideal way to explore this region is on the coastal train, which runs from the Italian border to Frejus before heading inland towards Provence. 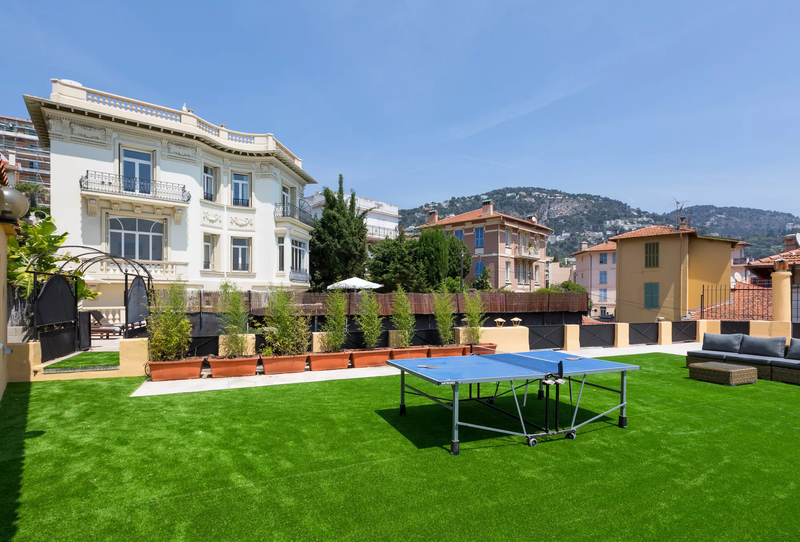 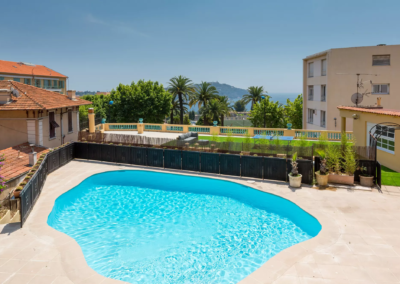 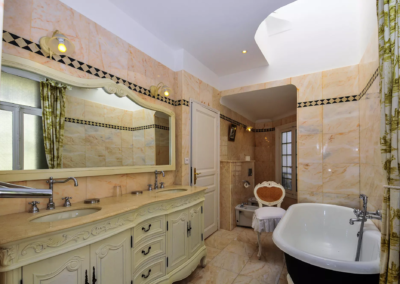 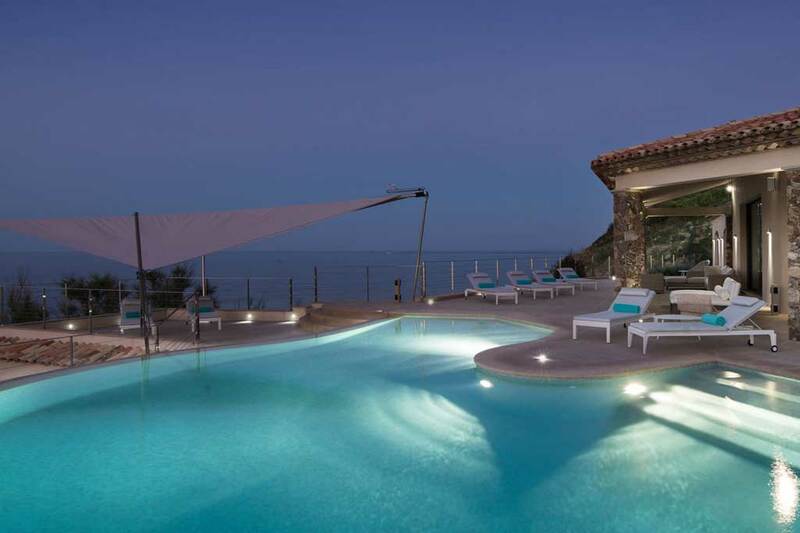 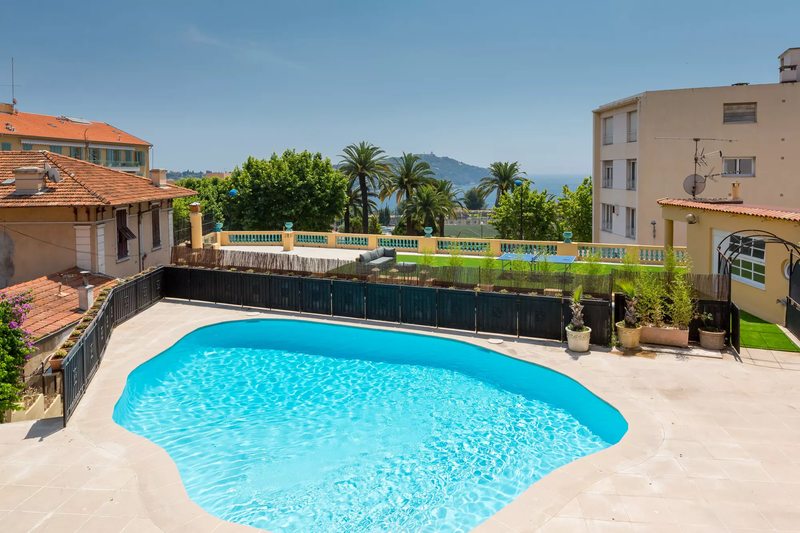 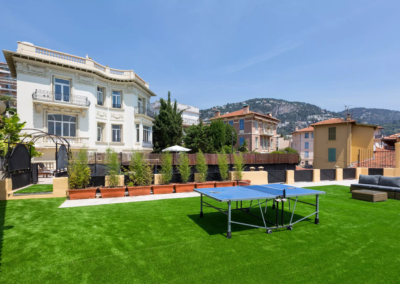 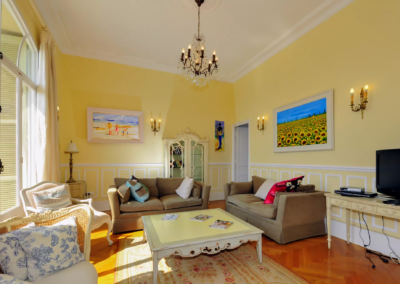 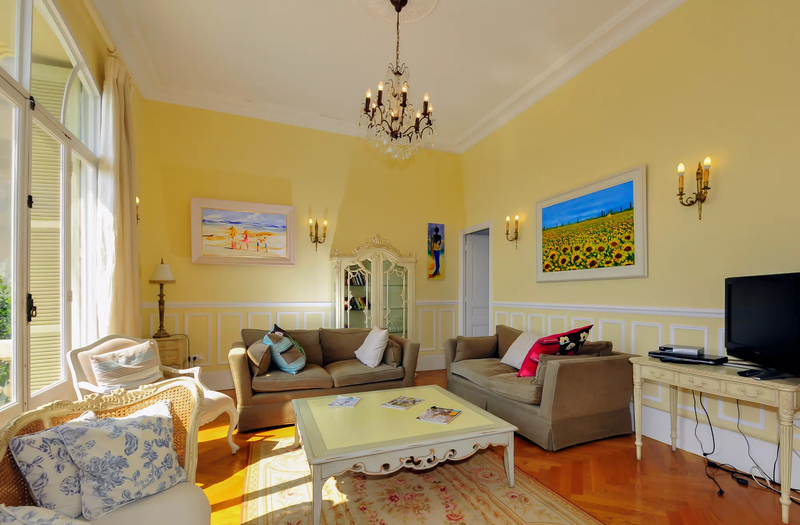 Closer to home, tennis, sailing, coastal walks and golf should ensure that everyone is happy during their stay at this luxury Villefranche villa. 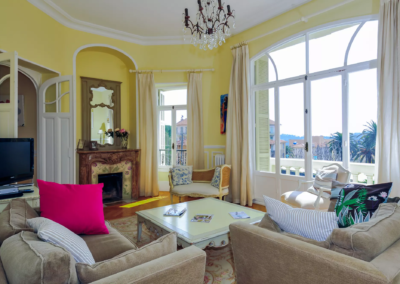 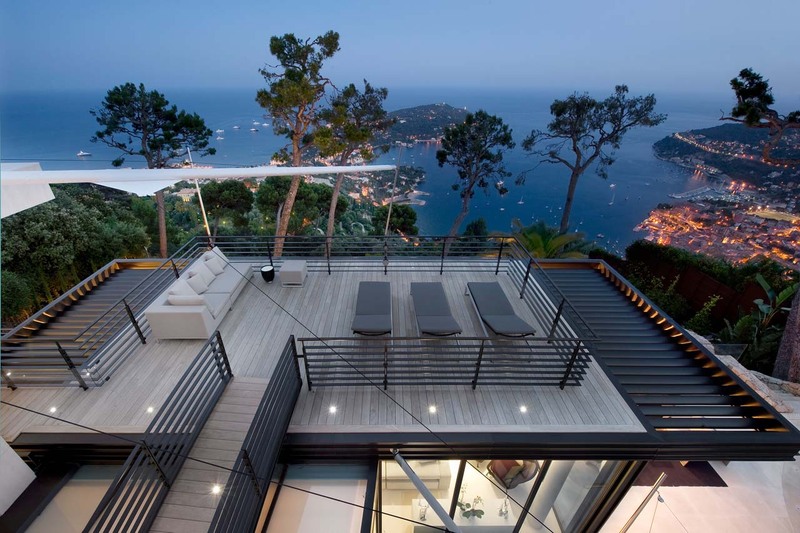 One of the main attractions of this wonderful villa is its proximity to the centre of Villefranche; this is not the place to escape to if you anticipate and need peaceful countryside, but rather the place to embrace the essence of vibrant Riviera living: ‘joie de vivre’ as the locals say! 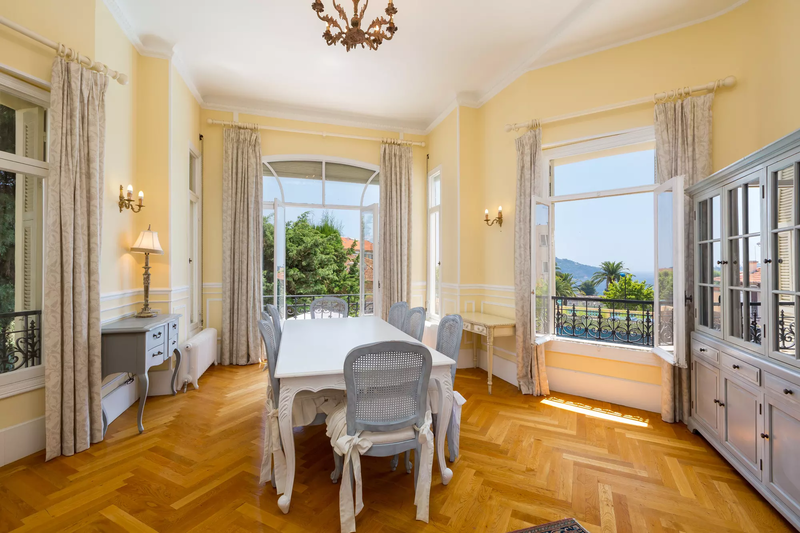 Dining room with balcony windows overlooking pool, sea views. 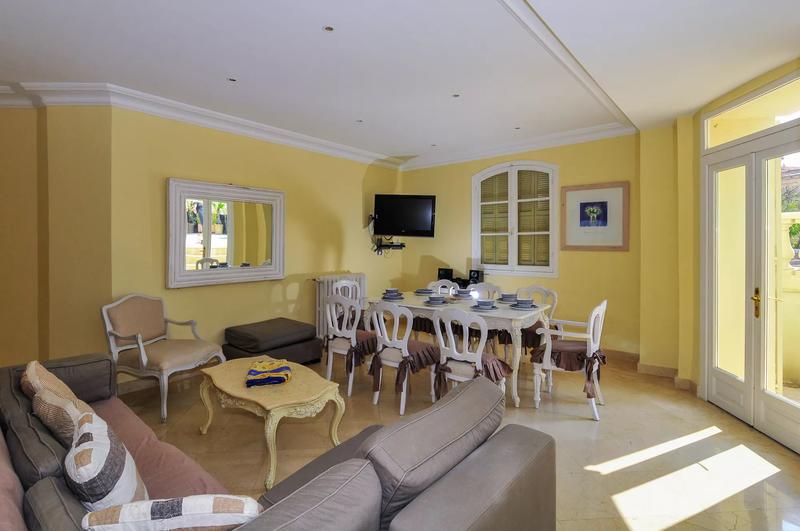 Living room (TV, DVD), French doors to balcony overlooking pool, sea views. Double bedroom (1.60m), French doors to balcony overlooking pool, sea views, air-conditioning, ensuite shower room, WC. 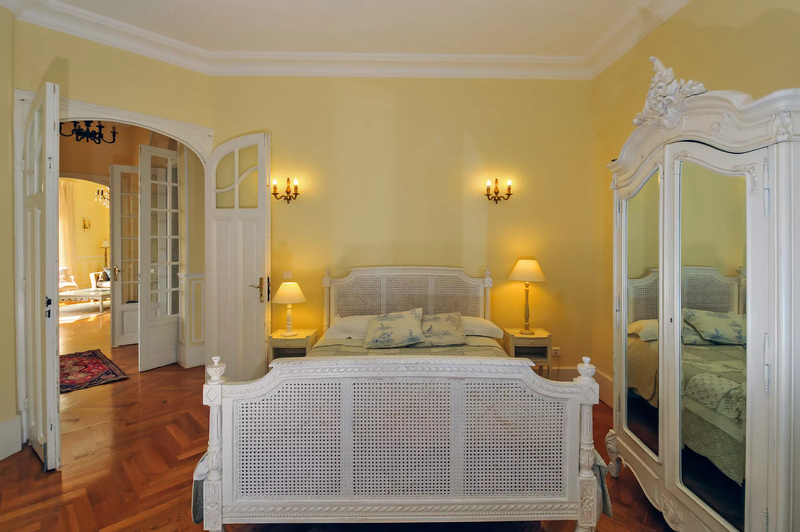 Master double bedroom (1.80m), (TV, DVD), French doors to balcony, sea view, air-conditioning, ensuite shower room, WC. 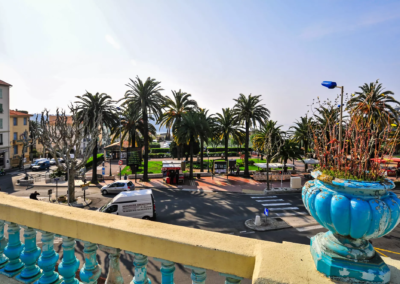 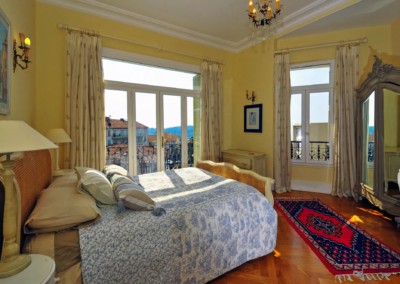 Double bedroom (1.60m), French door to balcony, air-conditioning, sea view. 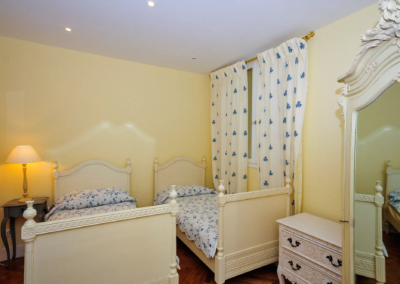 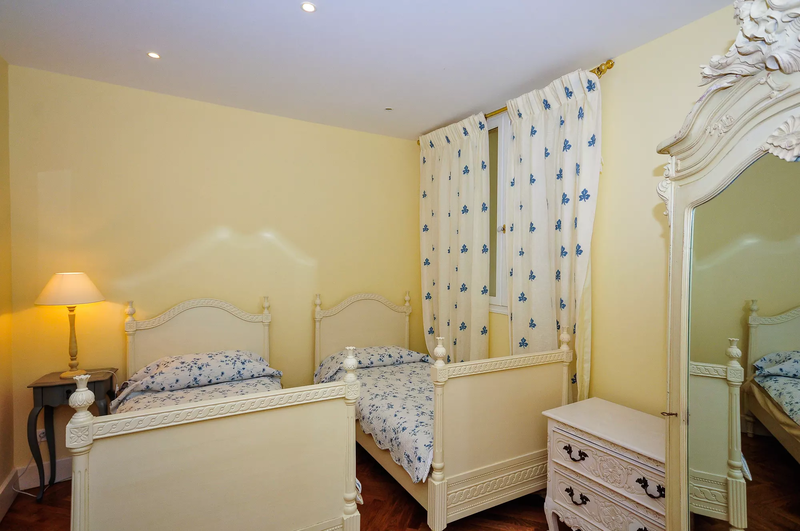 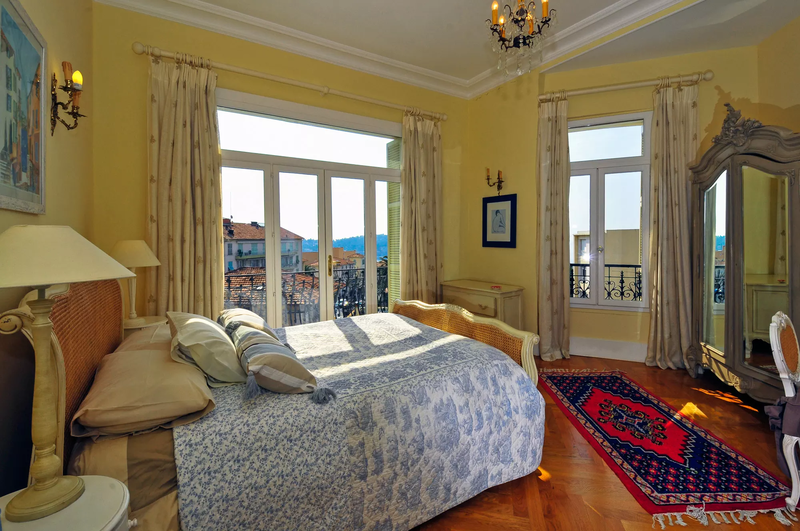 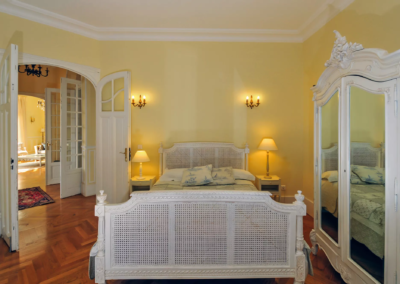 Double bedroom (1.60m), French door to balcony. 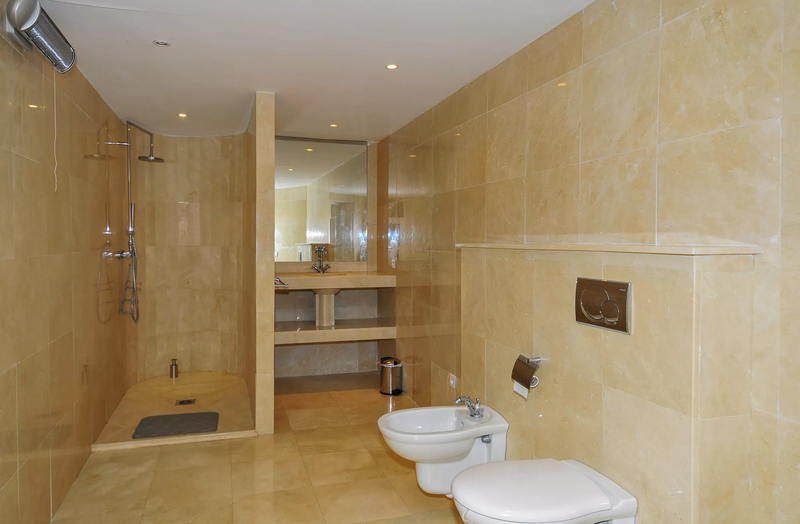 Bathroom with walk-in shower, WC. 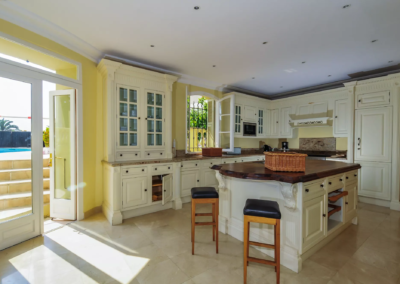 Large, well equipped kitchen/dining room with sofa (TV, DVD), French doors to pool terrace and outdoor dining. 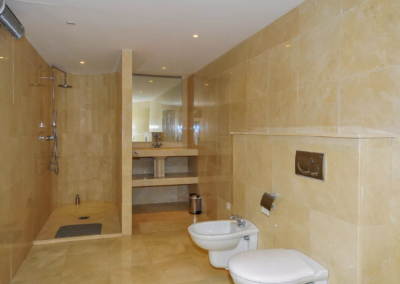 Twin bedroom (0.90m), ensuite shower room with walk-in shower, WC. 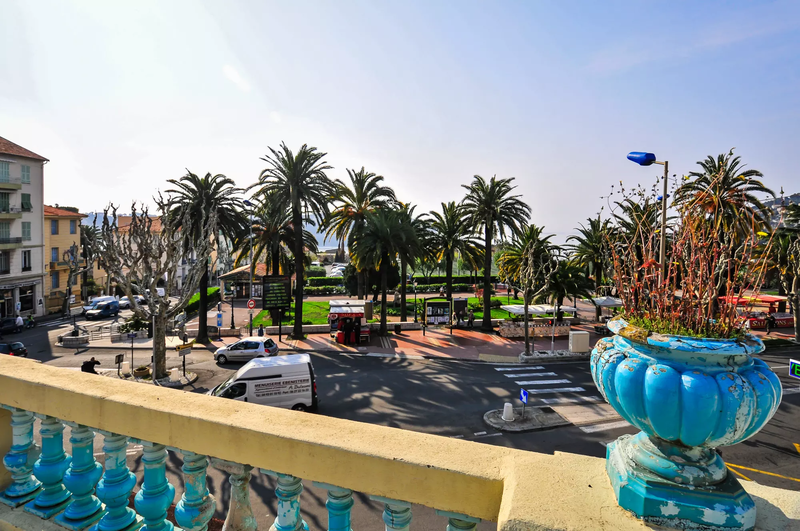 Elegant design and walking distances to town center, port and beach.